Are you ready for a change in perception? Then you are in the right place. The answers are within YOU and The All books are the key to unlocking your great life. 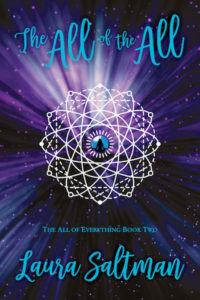 The All of Everything and The All of The All are available through Amazon, Barnes and Nobles and other retailers now. Five years ago I was living the Hollywood dream, working on and for national TV shows like Access Hollywood, Today and E! News as a reporter, producer and pop culture expert. I was spoiled and selfish and obsessed with my career. My life revolved around celebrity gossip, dissecting TV shows and interviewing stars on red carpets. Then something happened that changed my life forever. My brother was diagnosed with terminal cancer and died one year later. My dad committed suicide shortly thereafter. I lost two babies in back to back miscarriages and suffered a disrupted adoption. I was broken. During that time I started to assess who I was and who I wanted to be. 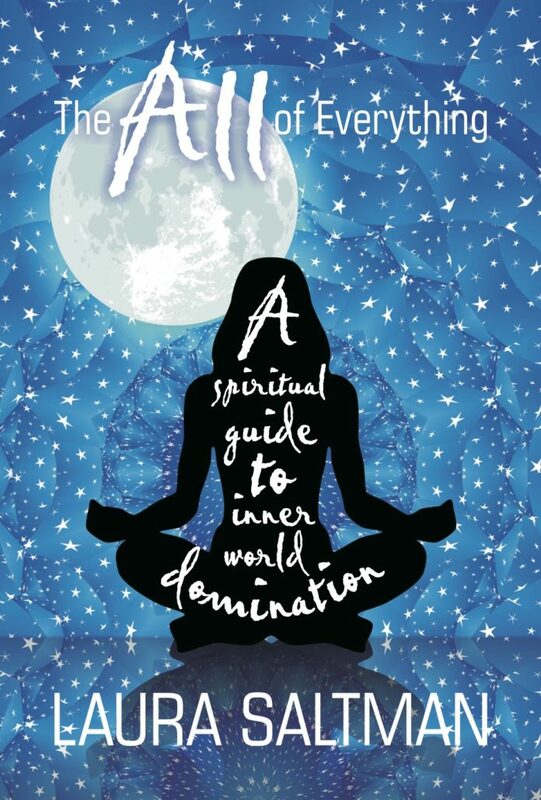 I went searching for meaning in my life and for a way to heal. In the process of discovery, I worked with a spiritual guidance coach who helped open up my own intuitive gifts through mindful practices. 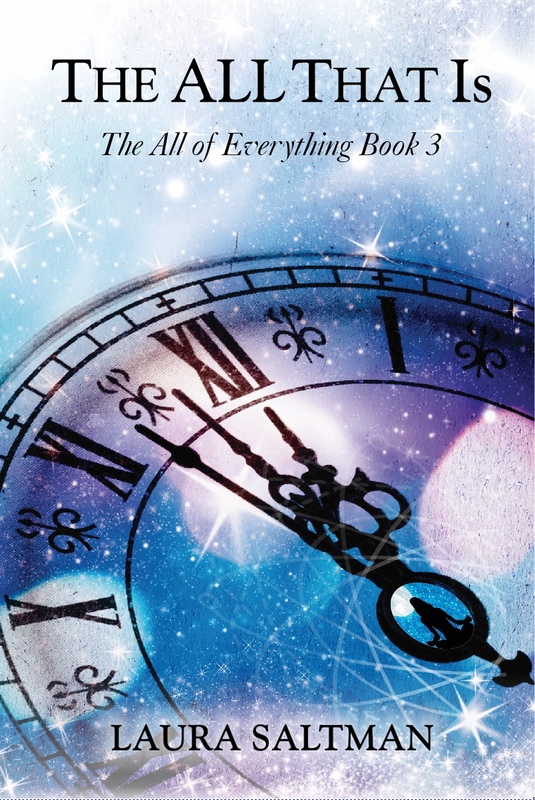 I used that gift to create a series of transformational books, The All of Everything, The All of the All and The All That Is in which I learned we are not here at random. There is a grand design to our lives and a way to make our lives work more joyfully; and we hold the key to unlocking it. You are so much more than you know, and The All books are meant to teach you this in the most simple, yet effective way. You can’t not get it when you read it as a dialogue which will mirror your own journey of discovery. Don’t let thoughts pass you by. Notice them. Transform them. I can’t teach you. I can only remind you of what you have forgotten and that is my mission as a soul and now an awakened mind. I am Oneness’s guide. I have been a guide as much of my life has shown. A moral compass leading others to their truths. Let me coach you to live your best life!